The Three Lever Horizontal Lock. Part of the FBH range from Fulton and Bray. 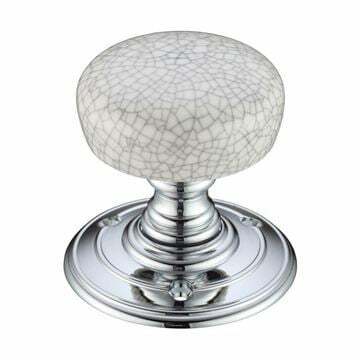 Designed to allow a larger distance from the door frame to the door knob. This prevents trapping your knuckles between the door knob and door frame when closing a door towards you. 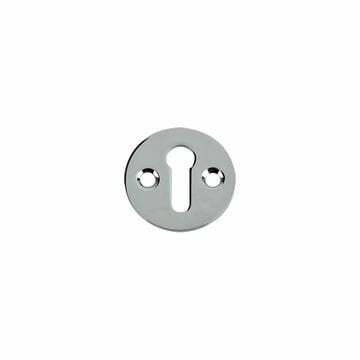 FBH3127 - 5" (127mm) - handle will sit 10.2cm into the door, distance to key hole - 38mm. 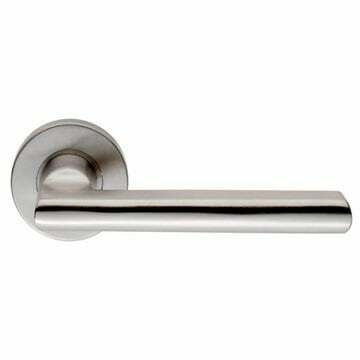 FBH3152 - 6" (152mm) - handle will sit 12.7cm into the door, distance to key hole - 51mm.